First, we chat. You tell us about your business idea and your goals. This Free, No-Cost, No-Obligation telephone consultation allows us to learn more about your business idea, the stage you are currently at and the direction of your business plan. We will send over a questionnaire via email for you to complete. Your response to this will be used to start work on a draft business plan. It is likely we will need more information from you throughout the process. Step 3. Drafting. We Go To Work! We will begin writing the first draft of your business plan and an accompanying financial model. When the first draft of the business plan is finished, we send it to you for review and feedback. Once you have recieved your draft business plan via email you may review it thoroughly and email/call us with any requirements or ammendments. 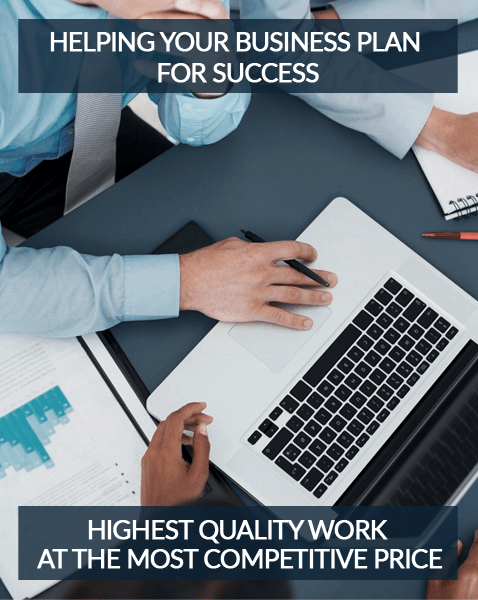 The plan isn't complete until both you and the team at The Business Plan Writers are satisfied with its content and quality. Let us plan your business while making your life much easier. 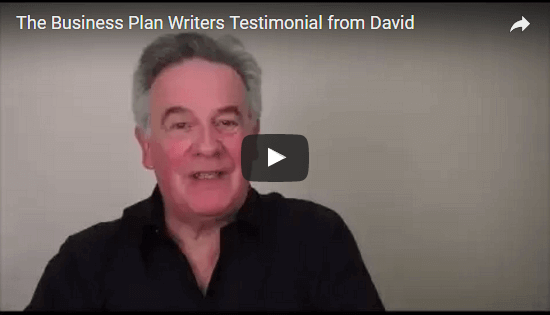 "Rather than the typical client/vendor relationship I'm used to, 'The Business Plan Writers' has been more like a strategic partner and trusted advisor. Not only did they provide me with a dynamic business plan but they have given me invaluable advice and feedback along the way. They have exceeded my expectations in every way possible during this exciting but uncertain time of starting & ultimately growing my business." "Just a quick note to thank you for helping us get started. As you know we have come along way since last June but wanted to thank you for helping us get up and running with a business plan and some initial industry contacts. 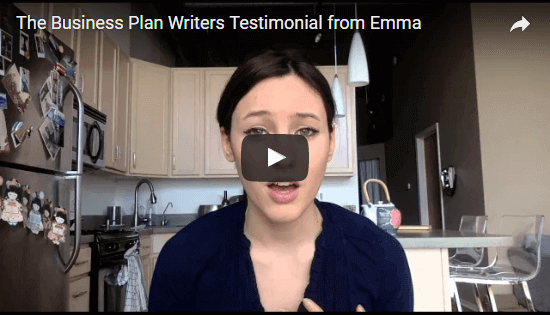 My personal feeling is that the 'The Business Plan Writers' team was extremely professional and organized in managing our engagement, and quite creative and concerned regarding ideas on how to grow my business."